In the spirit of the Smithsonian Institution’s Washington, D.C.-based facilities, which offer free admission every day, Museum Day is an annual event hosted by Smithsonian magazine in which participating museums across the country open their doors to anyone presenting a Museum Day ticket. The ticket can be downloaded online beginning Aug. 15 and provides free admission for two people to one participating museum on Saturday, Sept. 22. This year’s theme is “Women Making History,” honoring women who are trailblazers in the arts, sciences, innovation and culture, and emboldening others to be pioneers as well. Wichita State University’s Ulrich Museum of Art is always free and open every day except Monday. Their collection of more than 70 outdoor sculptures across campus is always on display. Old Cowtown Museum is free on Sundays from April through October. Keeper of the Plains is always free and there are informational displays on the adjacent plaza. Great Plains Nature Center has indoor displays that are free to visit and open every day except Sunday. 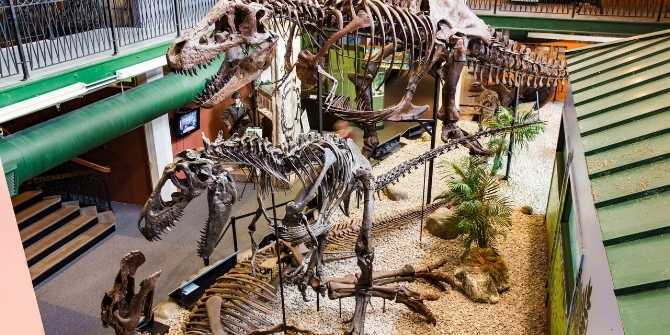 Looking for more museums in Wichita? Check out our comprehensive list here.